New Story: I’m in that glorious, everything is working so perfectly, stage. Why muddle through the rest of BOL when you could be over here, having fun? Dancing. Meeting your new characters. Did I mention they’re staying up late, drinking and partying? Would you like me to make you a Margarita, perhaps? New Story: Maybe I can, maybe I can’t. Do you really want to take that chance? Me: *shoves chocolate in mouth and opens BOL Word doc* I am not listening to you. You’re on my list of goals once BOL is finished. New Story: *laughs softly* Trying to order the way you work, are you? Like you have any control over that. Me: Did you make a soundtrack for yourself? Is that what’s playing in the background? BOL is all printed out now – I’m just going to wait a bit for things to settle in my mind before I read it on paper for the first time. And maybe I will have that Maragarita now. On the rocks, extra salt. Yum. Whoo-hoo, Steph! :bravo: Isn’t finishing the best? Go have that Margarita, baby! WOO HOO on conquering that beast! :bravo: Now go have that margarita! :bravo: WTG!! Now if I could just learn from your example and get to work on mine. Mine whisper. They whisper in a soft, seductive voice, and bring visuals of all the new scenes with them. Congrats!!! I”m at the same place on mine where you where at the start of the post. I mean, really, 10K shouldn’t be all that hard, should it? Thanks guys! Margaritas for all!! Danica – good luck with that last 10K. I need 7 more during revisions – I hope yours goes smoothly!! 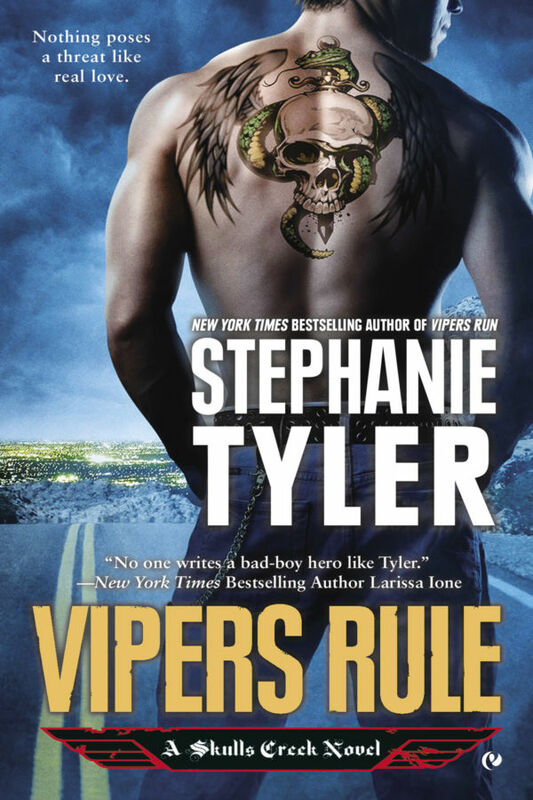 New York Times Bestselling author Stephanie Tyler writes what she loves to read — romantic suspense novels starring military heroes and paranormal romance novels novels starring warrior heroes, all complete with happy endings. 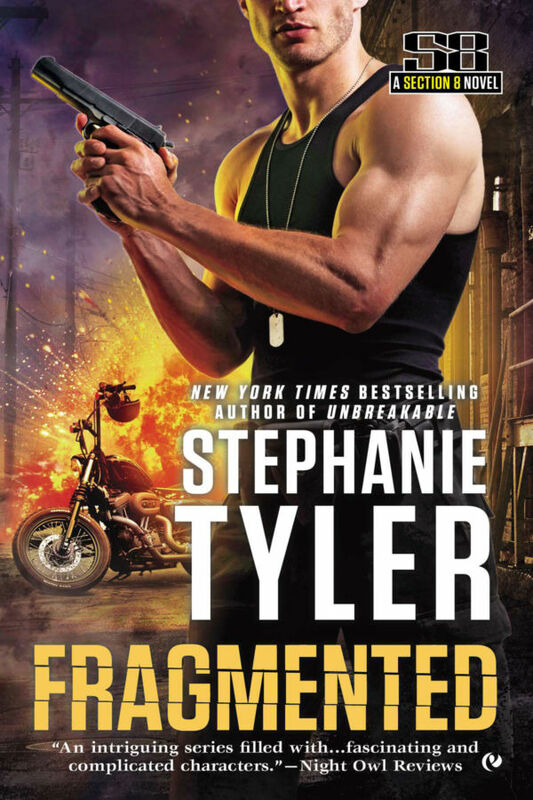 Her alter-ego is SE Jakes and she also co-writes as Sydney Croft. She lives in New York with her husband, her kids and her crazy Weimaraner, Gus. Walk In My Shadow Release Day! Mirror Me is on sale for $1.99! Hard To Hold (JAKE!!!) ebook is $1.99 for a limited time!! !